A Lautenwerk Demonstration CD is now available for sale. 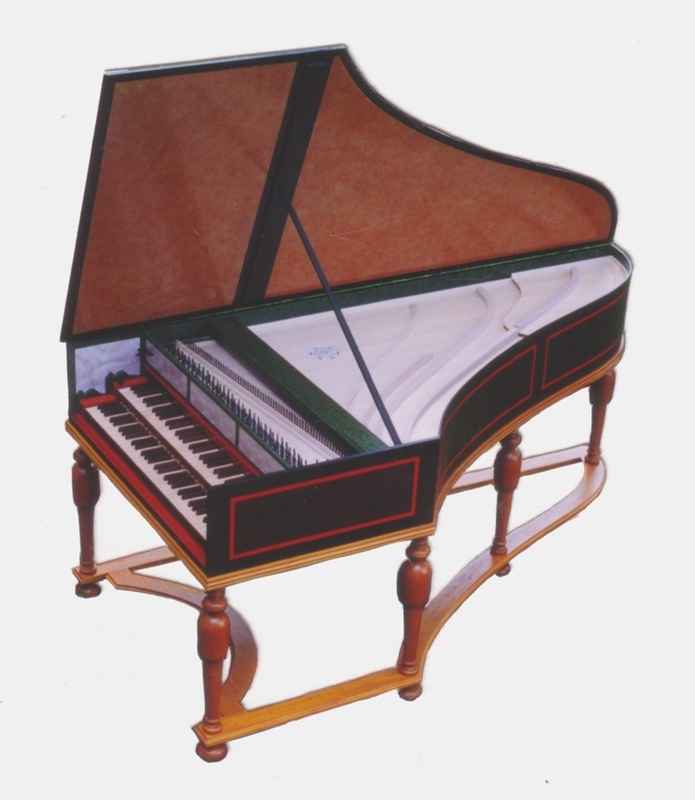 Featuring a Gut-strung Clavicytherium, a 65" Lautenwerk Single and a Double Manual Lautenwerk. Price including shipping: $3. Shipping to Massachusetts add $0.19 Sales Tax.